There’s nothing quite like making money doing what you love and seeing other people use your artwork to make amazing things. Just one scroll through #spoonflower on Instagram and you’ll be hit with a wave of inspiration and joy. 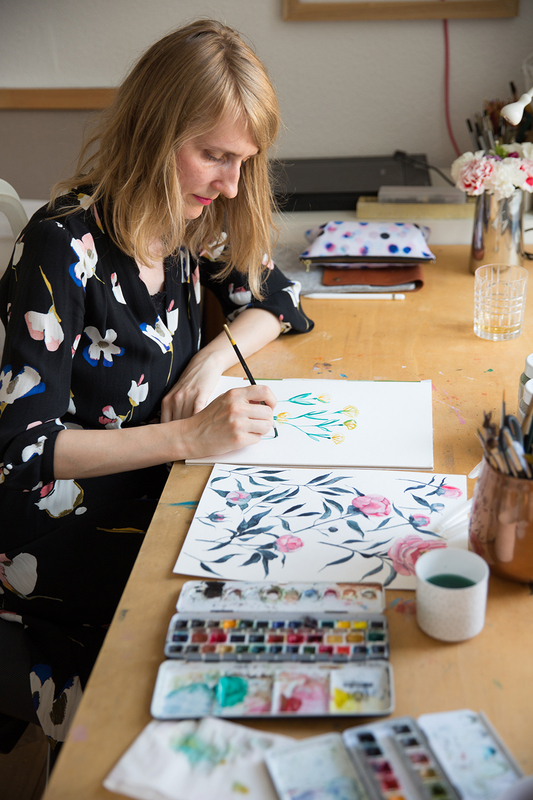 Selling your designs in the Spoonflower Marketplace is not only rewarding, but you join a diverse community of artists from all walks of life. 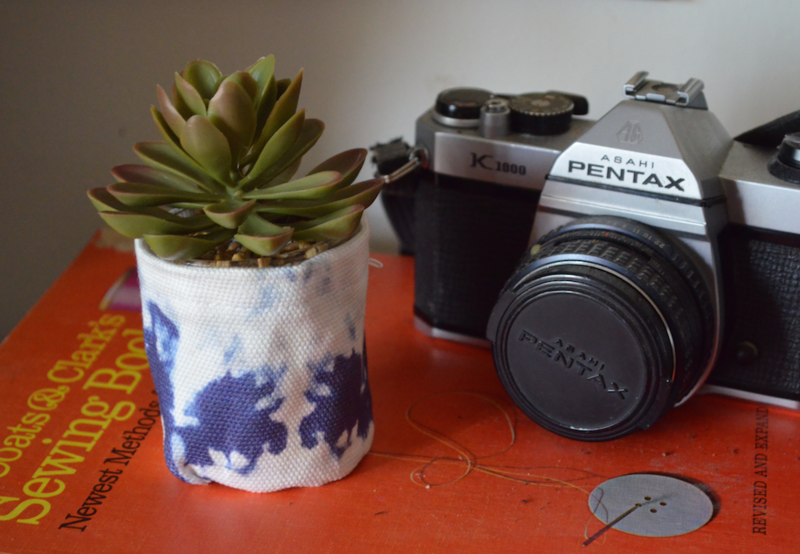 From professional designers to hobbyists, the Spoonflower Marketplace is a place for everyone, including you! 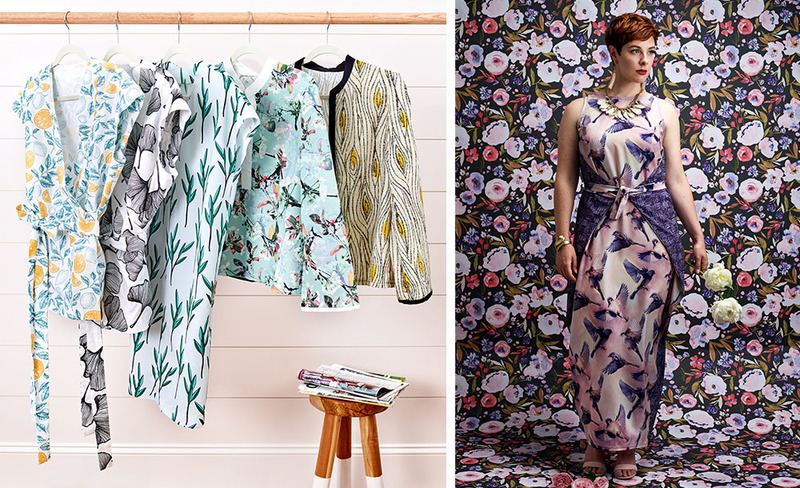 But how do you set up your Spoonflower shop for success? Keep reading for tips and tricks (and a few exciting updates!) from the Spoonflower distribution team. Whether you’re getting ready to liven up a living room with a do-it-yourself upholstery project or looking for a fabric with that coveted worn-in look, Cypress Cotton Canvas will be the answer to your home dec dreams. While we could go on for days listing the reasons why we love this fabric, we’ll limit it to just five! 1. It’s a true upholstery weight fabric. Cypress Cotton Canvas is a 100% cotton upholstery and home décor fabric featuring a sophisticated basketweave structure. If you’re not ready to commit to completely recovering your couch, start with a small project like a cover for your ottoman. There are so many reasons to be excited about Spoonflower’s newest addition, Dogwood Denim™ – it’s durable enough for a variety of projects that take a lot of wear and tear, but softens up in the wash just like your most-loved pair of jeans. It’s heavy and rugged, while still being sophisticated. And best of all– it prints beautifully. We’re convinced you’ll love it as much as we do. At Spoonflower, we’re all about efficiency. 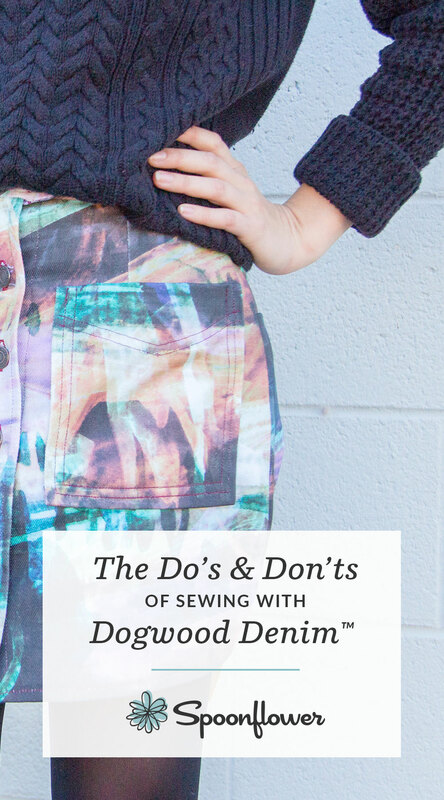 Whether it’s making a conscious effort to use a printing process that doesn’t consume water and wastes less fabric than traditional methods by only printing each customer’s order or creating unique ways to help get your order out the door and onto your sewing table faster, we always have our community (that’s you!) on our mind. [Read more…] about A New and Improved Processing Method for Fat Quarters! Did you know that the average person spends approximately 230,000 hours of their life in-bed? With so much time spent in your home’s most sacred space, designing a tranquil and truly comfortable bedroom catered to your own personal style is an absolute must. That’s why we’re thrilled to introduce the new all-natural 100% cotton sateen Bedding Collection from our sister brand, Roostery. 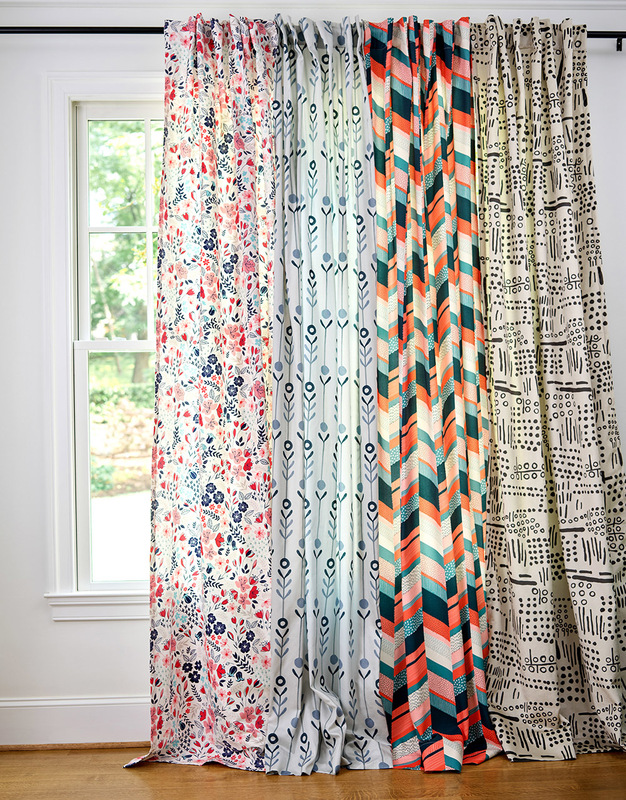 With endless design options, Roostery offers duvet covers, sheet sets and pillow shams (Euro and standard) allowing you to restyle your bedroom with unique and sophisticated Spoonflower designs. 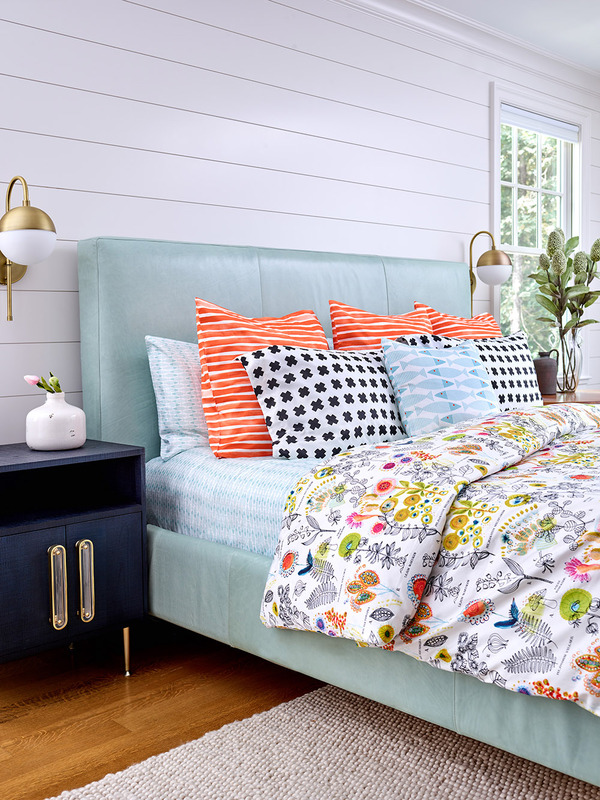 Our favorite key feature is that Roostery’s customizable bedding allows you to mix and match prints, resulting in a one-of-a-kind look that you will not find anywhere else. Keep reading to find out more about this exciting new product and debunk a bedding myth or two along the way. 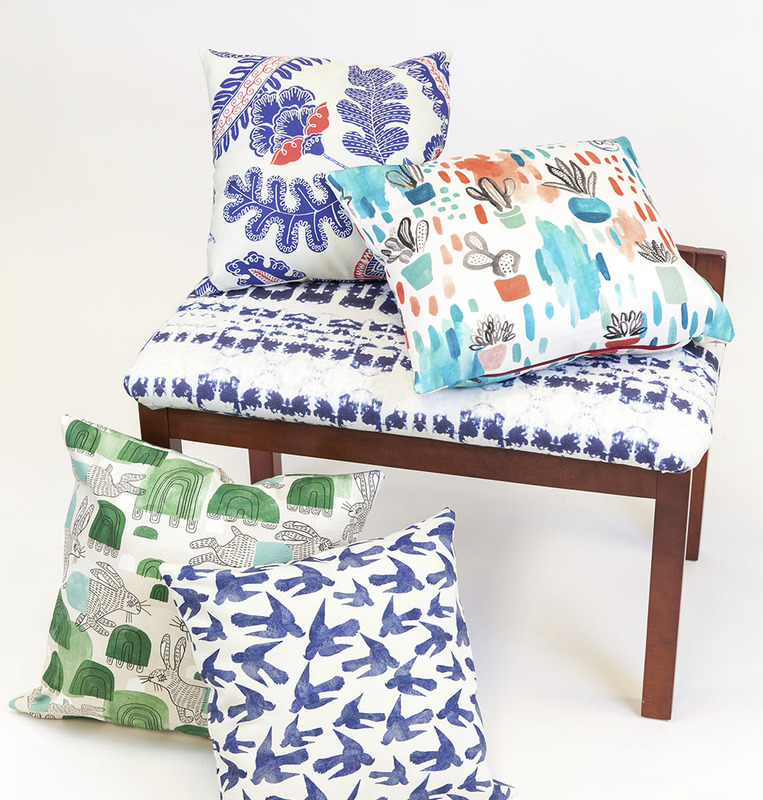 Earlier this year, Spoonflower launched an exciting new design feature called Fill-A-YardTM which offers the ability to print more than one design in a single yard giving designers and makers more flexibility with the fabric they order. This groundbreaking technology also allows users to select from multiple Fill-A-ProjectTM templates such as cheater quilts, scarves and more. Today we’re excited to announce that Spoonflower has added ‘Dinner Napkins’ to our template line-up! Curate your own set of twelve 16″x16″ napkins customized with the designs of your choosing. 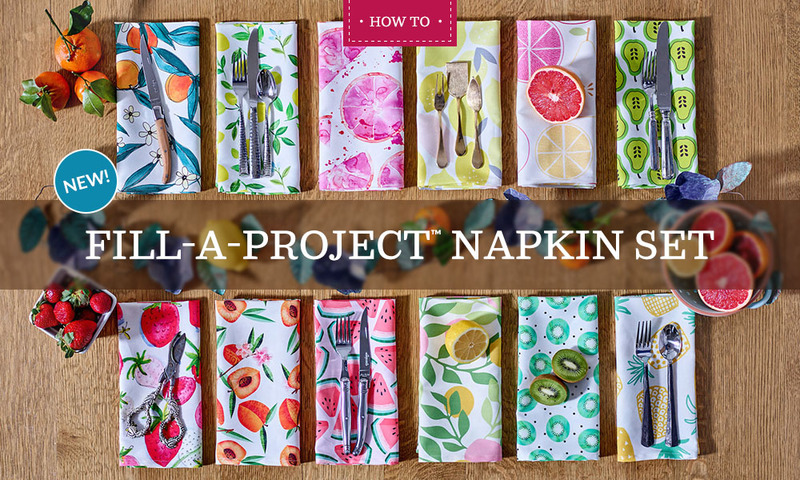 In this tutorial, I’ll walk you through how incredibly easy it is to create your very own Fill-A-ProjectTM Napkin Set using Collections on Spoonflower.